So you’ve decided to sell your property. Before anything else, it’s a good idea to sit down and clarify your motivation and draw up a basic time frame for the selling process. Why do you wan to sell your property? Do you intend t simply find a larger property, or do you plan on moving to another neighbour, school district, city or province? You might think your reasons are obvious, but it would do well to consider the implications of each option for your lifestyle, opportunities, and finances. A�Being clear about your intentions for selling will make it easier for us to determine the most appropriate option for your specified financial, lifestyle, and real estate goals. Your motivation to sell is the determining factor as to how you will approach the process. A�It affects everything from what you set your asking price at to how much time, money and effort you’re willing to invest in order to prepare your home for sale. 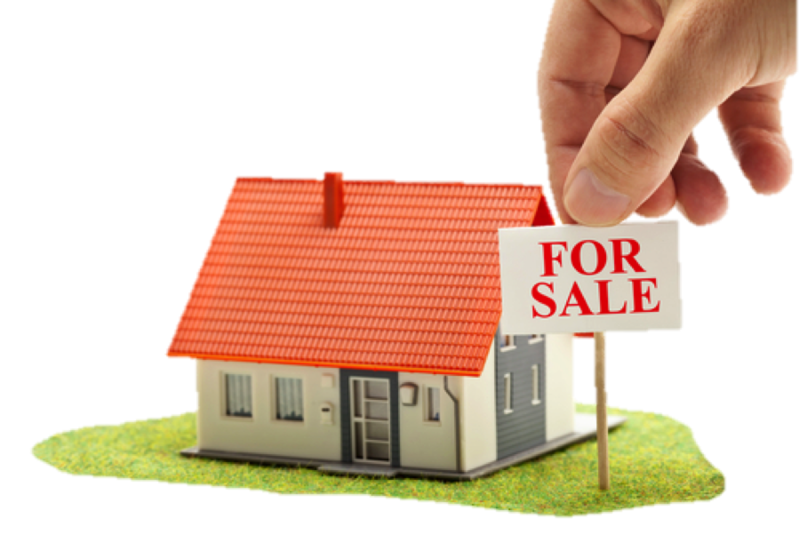 A�You should immediately establish your time frame for selling. If you need to sell quickly, we can speed up the process by giving you a complete market analysis and action plan to obtain all your goals. A�If there is no pressing need A�to sell immediately you can sit down with us to thoroughly review the current market conditions and find the most favourable time to sell. Arriving at an asking price involves up-to-the minute research and experienced judgment. When you work with us, you can be sure that you will have our knowledge, expertise, and negotiating skills at work for you to arrive at the best market prices and terms. A�We will keep you up-to-date on what is happening in the marketplace and the price, financing, terms and conditions of competing properties. 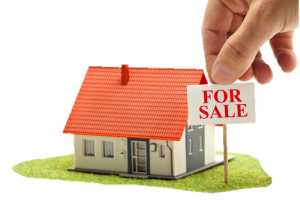 A� With us, you will know exactly how to price and when to sell your property.